To bet or raise in order to scare off other players whose hands are currently worse than yours, but have the potential to improve. To bide your time, patiently waiting for a playable hand. A game in which players can bet as much as they have in front of them on any given round. The best possible hand at any point in the game, a cinch hand. The probability of making a hand versus the probability of not making the hand. Two different suits, used to describe the first two cards. A flop game similar to Hold 'Em, but each player is dealt four cards instead of two, and a hand must be made using exactly two pocket cards, plus three from the table. On the table; in the game. A hand that is drawing to a straight or flush. Playing poorly, usually because of becoming emotionally upset. Four consecutive cards requiring one at either end to make a straight. Exposed card; a card dealt face-up. An exposed pair; a pair of face-up cards. Games where some of the cards are dealt face up. When a player posts a live blind, that player is given the option to raise when their turn comes around, even if no one else has raised; straddle. A card remaining in the deck that could hopefully improve your hand. To beat an opponent by drawing to a better hand. To call a bet after another player has already called. In stud games, a card higher than your opponent's probable pair; in flop games, a card higher than any card on the board. In flop games, a wired pair higher than any card on the board. King, Queen and Jack; face cards; court cards; picture cards. A hand that is played as dealt, without changing a card; usually a straight, flush or full house. To call a bet or raise when you don't think you have the best hand. 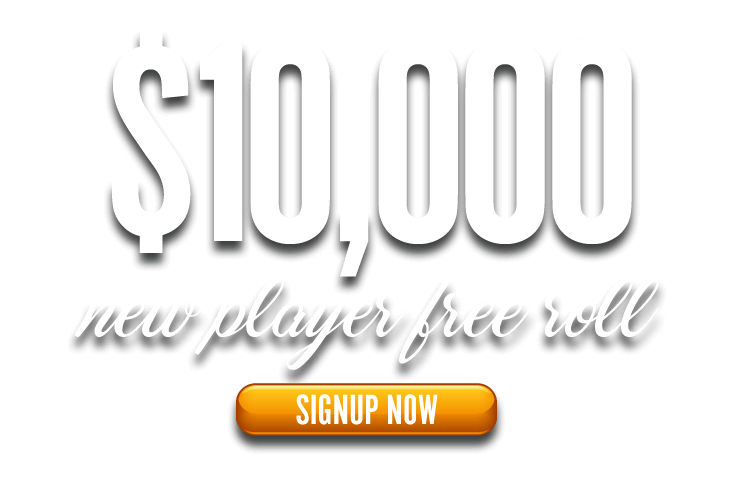 A player who calls bets and raises much more than is typical; a calling station. King, Queen and Jack; face cards; court cards; paint cards. The suit symbols on a non-court card, indicating its rank. To raise or re-raise an opponent's bet. Aggressively betting a drawing hand to get full value for it if you make it. Staying in the hand by betting, calling, raising, or re-raising. In flop games, if your best five card hand uses the five community cards. A pair of aces in the hole. Your seat in relation to the dealer, and thus your place in the betting order. To post a bet is to place your chips in the pot. A game in which the maximum bet is the total of the pot. The amount of money in the pot versus the amount of money it will cost you to continue in the hand. Short for proposition player; similar to a shill, but plays with his own money. A cardroom employee who joins a game with his own money when the game is shorthanded, or to get a game started; similar to a shill. To protect a hand is to bet so as to reduce the chances of anyone outdrawing you by getting them to fold. To protect your cards is to place a chip or some other small object on top of them so that they don't accidentally get mucked by the dealer, mixed with another player's discards, or otherwise become dead when you'd like to play them. A player who makes the game profitable for the other players at the table; a nicer term for a fish. When the hand is finished and a winner is determined, the dealer pushes the chips towards the winner. To guess an opponent's hand and play accordingly. Pressuring your opponents with aggressive betting strategies to get the most value from your hand. In high-low, a requirement the hand must meet to be eligible for a portion of the pot.